Former One Direction star Liam Payne is set to take you to the ‘Bedroom Floor’, with his just-released new single. Co-penned by the likes of Steve Mac and Warner pop star Charlie Puth, the tracks follows on from his breakout solo smash ‘Strip That Down’, which is still top 40 on the ARIA singles chart after 21 weeks and is certified triple platinum. 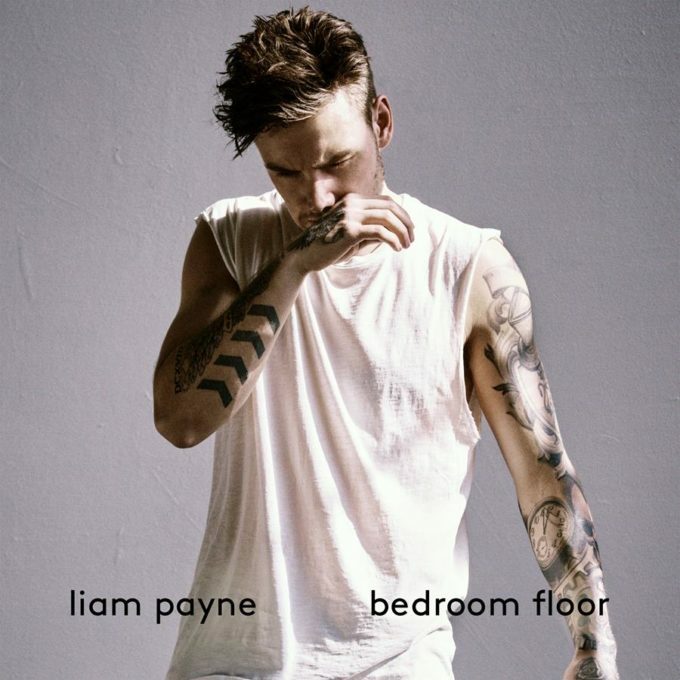 “I’m so excited to finally release this song,” Liam says in a statement. “I’ve been working on it for a while and am really happy with how it sounds. It’s a bit different from what you’ve heard from me before, but helps to show where I’m going with my album. On that album, his label EMI teases that we should expect to see it dropping “soon”.